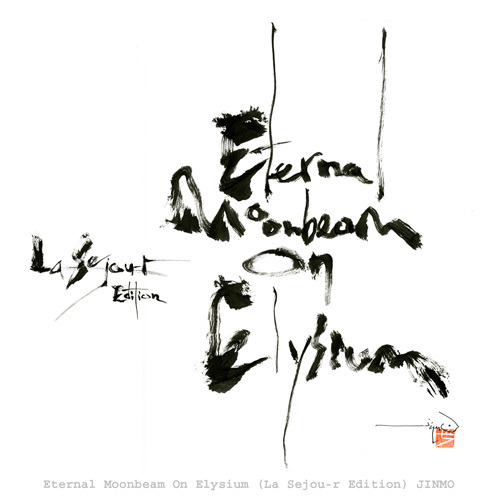 We are very sorry but "Eternal Moonbeam On Elysium (HQCD) " is not available for International Orders. Although this album is AAC 320kbps formatted, it is 428.1MB size because of being exceptional 3 hours long spectacular. We recommend using high speed connection for download.